Genuine leather has made the outer cover of Maxson’s Battlecoat. Brown color gives extraordinary impression to your image. Fur collar included for the special appearance. 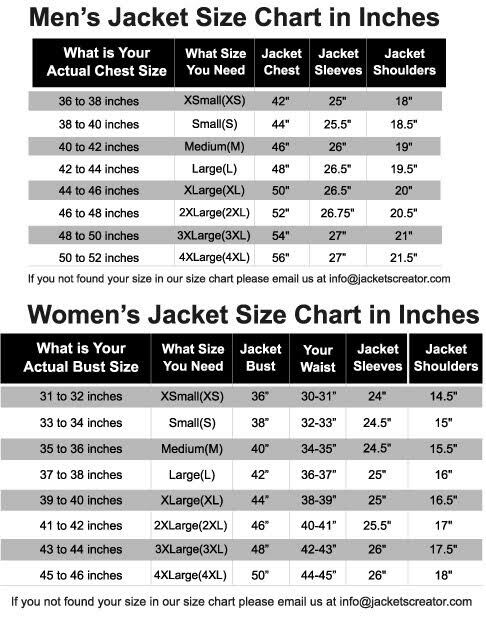 Two side waist pouch pockets and two inner pockets are given in the Elder Maxson Coat. Both shoulders have epaulets. Long sleeves end on fur cuffs. The front opening is present through buttons. Waist belt is also added with buckles for perfect measurement. Quilted inner lining of Fallout Trench Coat facilitates you from comfortable wearing. Trench coat style is the absolute way to look adorable. I bought this for my big brother and he is very happy with this purchase. He is really skinny, so the medium was perfect. it was a gift and it fits as expected. This jacket is awesome I love the way it feels I am super happy. very, very nice. Shipping as expected. Got it for my son to be Elder Maxson and it looked great!